Is the Book of Enoch Inspired? 10- Signs” occurred per number Babylon assigned to each god! Part 2. Mene Tekel Upharsin: The gods are judged! Part 3. Mene Tekel Upharsin: The gods are judged! How is Bible Fractal Supernatural? Part One. Mene Tekel Peresin: The gods are judged! (The section about Donald Trump has been copied and moved to this link. (This is Part One of two documents). Click here for Part Two. At the same time that Hurricane Harvey was flooding Texas, I compared the floods of Hurricane Harvey to the flooding rain that came right after Elijah called down fire from heaven upon “God’s Vineyard”, that is, “Mount Carmel”. At the end of this 40 days, God spoke to Elijah at this mountain. He spoke by “wind”, “earthquake” and “fire” — in that order — essentially, the same order as the disasters of the past 40 days. But God’s heart was not in any one of these three things. I want what happened to Elijah to remind everyone of God’s love. The heart of God is not vindictive. Jesus wants all people to turn away from evil. Because “The wages of sin is death“. At the end, all dead branches are burned. A pattern often repeated in the Bible is that God sends trouble upon a man or people with the goal of awakening them unto repentance so that they might escape a much greater disaster. It’s God’s goodness that leads men to repentance. And this means disaster, not prosperity! In Elijah’s day, this “disaster” took the form of a 3.5-year famine. However, for us, the disasters of the past 40 days have taken the form of fierce storms, floods, earthquakes, demonized-murders, and a sudden fire upon the Vineyards of California. [Mt Carmel is where Elijah called down fire from heaven. It literally means, “God’s Vineyard”! Therefore, in order to show who “has power” over these calamities (Rev. 14:18-19), God has permitted “The California Vineyard Fires“. But these successive waves of calamities, each at about ten-day intervals, are unparalleled in their systematic hammering of one nation (in “peacetime”). Hmm! “Once every 177 years”. And NASA stated this after only nine years. It ended up being 11 years. Moreover, although not as severe, there was also an 11-year drought from 1993-2003. Footnote: Keep in mind that the actual difference in kinetic energy of 9 kt is large, about  18% stronger. Two “11-year droughts” of strong landfall hurricanes, interspaced by one or two years of voracious landfall hurricanes. The purpose of these two 12-year pauses (11 years inclusive) was to highlight the extremes that followed, increase a sense of anticipation, and to frustrate those who deny that Jesus is Lord over the storm. “I am the Living One; I was dead, and now look, I am alive for ever and ever! And I hold the keys of death and Hades,” (Rev 1:18). (Click to enlarge.) 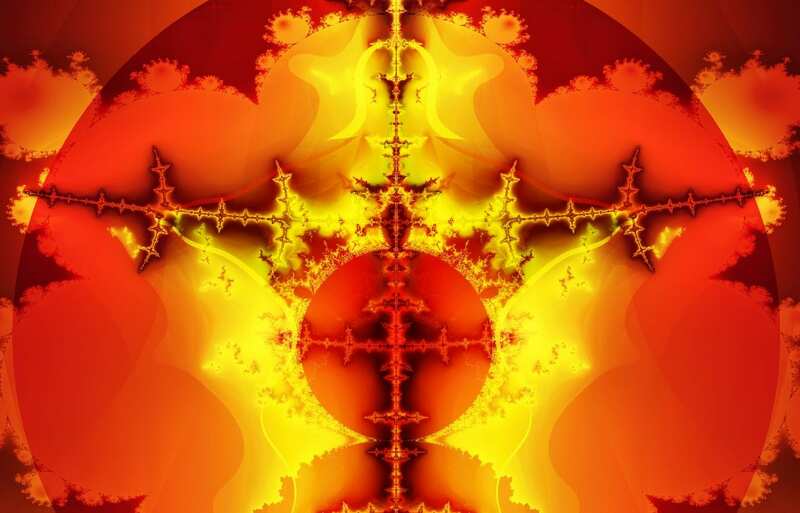 “Fractal Coliseum”, (the visual result of pure Bible mathematics). Like a fiery pillar, Jesus rides His chariot led by four cherubim. The clouds and stars of heaven encircle Him (Dan 12:3); they resemble the ancient Roman Coliseum. They cheer for Him as He rides as the victor of the Coliseum games. Jesus is Lord of the storm! He holds the keys of death and hell! He approaches the finish line, (which is the dark bolt of lightning that stretches right to left). (Click to enlarge.) 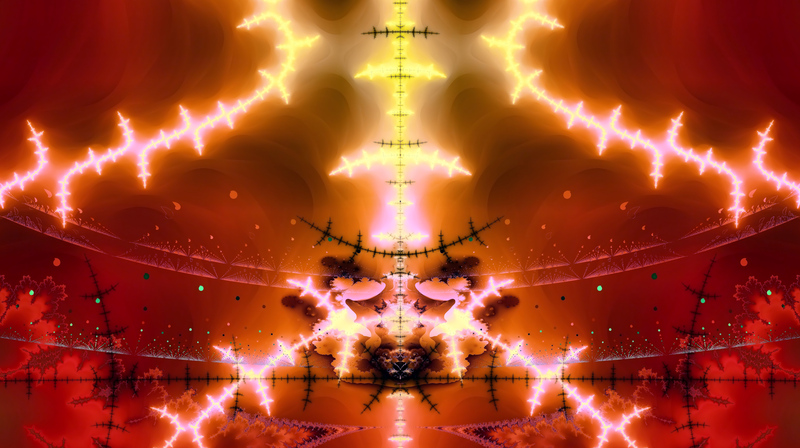 Same “Coliseum Fractal”, except at a wider angle to show the “fiery clouds” better. This is the first-ever fractal scene that I made public (the same month Trump took office), both on YouTube and at my father’s funeral of which I spoke. The entire image contains a timeline. It spans from Creation to Christ, (“that which was”). However, this whole scene is just a reflection upon the glassy sea — a reflection of “that which is to come” — a reflection of “Him who sits on the throne”! Compare the “Coliseum Fractal” (made public the month of Trump’s inauguration) with images from “Trump Towers“, where Trump lived before moving into the White House. 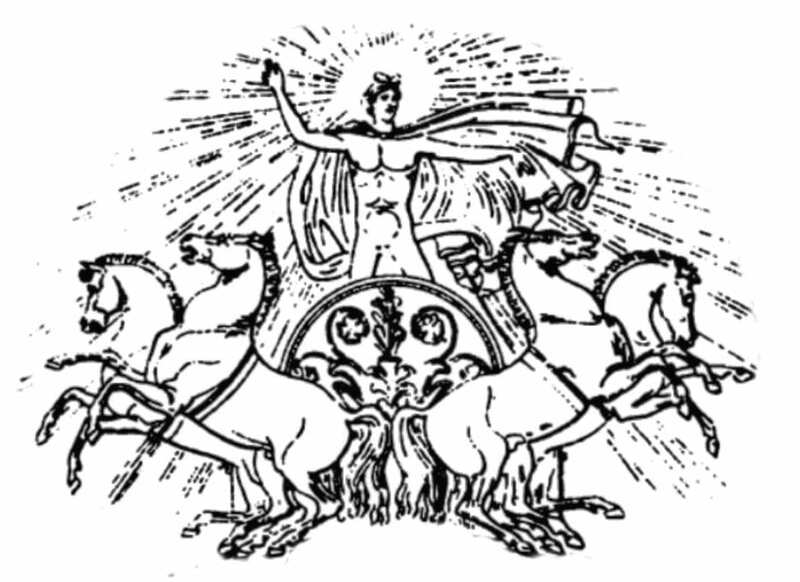 Notice the theme of the “The Sun King” and the “Chariot of Apollo”. An interesting theme for a man born during a lunar eclipse! 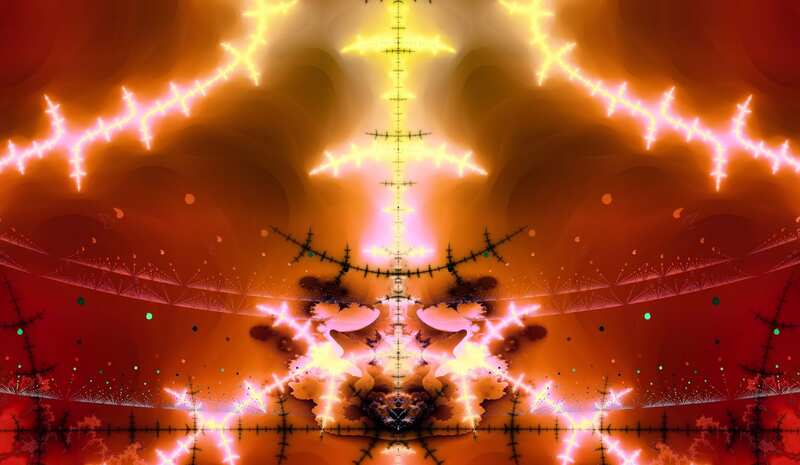 I have repeatedly told everyone to look for mighty signs on the earth whenever a particular fractal is made public; to look for events in keeping with whatever part of the Bible Fractal was released. Usually, it’s a calamity — but this time its good news! Accounting for time-zone differences, on the very same day (Tishri 26, 2017) that I put out the above “Fractal Coliseum“, (which scene takes place in God’s temple in heaven), “Israeli archeologists on Monday announced the discovery of the first known Roman-era theatre in Jerusalem’s Old City.” It was found beneath the Western Wall of the Temple in Jerusalem, at the arch gate where people entered the Temple Mount. In my one-minute “Fractal-Riddle” video, I also refer to the Roman-style arch “gate” at the entrance into the God’s temple, where Jesus had just entered, riding triumphantly on His cherub-drawn chariot. 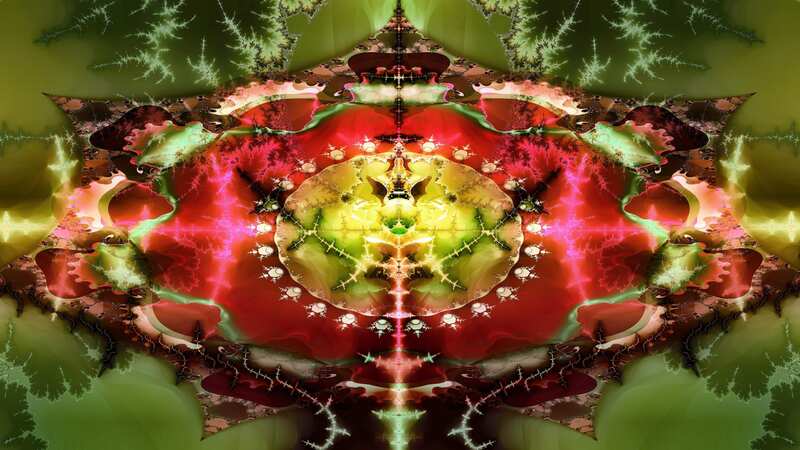 “That theatre discovery in Israel hardly ranks as a “stadium” as in your fractal image! It only sat 200″. How about a stadium that sits “20,000″? The northern border of Israel at the time that Solomon built the temple, reached north to the “Euphrates River”. This happens to be the very spot where Isis in Raqqa is located — or rather, “was” located! Moreover, the last stand of hated Isis just occurred in this key city. It was the capital of its “caliphate,” (“antichrist-rule”). But to be exact, this final last-stand just occurred in the “20,000-capacity stadium“ –it’s final stronghold. The news that Isis has lost this pivotal ‘contest of war’ will send shock-waves racing through the scattered remnant of Isis. (Click to enlarge.) Note that Isis used this as a prison torture house, with “The Circle” nearby as the place of public beheadings and crucifixions. In other words, in the spirit of ancient Rome! But we must reserve that discussion for another day. All this is a stunning sign to His enemies of their defeat — and both Isis, but especially the demonic principalities behind them, KNOW IT! Count the “12 gates” of this counterfeit stadium, (Rev 21:12,21)! You are witnessing God’s psychological warfare against His enemies! The collapse of Isis predicted 8 years ago: How long Isis would last (3.5 years), and when it would fall — before there was an “Isis”! This is a bold claim, but fortunately one easy to prove. About 100,000 have read the following quotation from my site, and a snapshot of that article can be found on “Wayback Machine” for independent verification. You can read the whole article if you wish. Also, on the same day, record-shattering Hurricane Ophelia blasts Ireland and England, turns the sky and land blood-red. Most all major world newspapers noted how eerie and foreboding it looked — and all that on the 30th anniversary of “The Great Storm of 1987”. Note: what follows was written a few days prior to the events of the above “update”. When seals open, revelation comes; calamities follow! The reading of a sealed book in the Bible is always bitter-sweet, (Rev. 10:10). The Balance Bible Code and the Bible Fractal were released to the public in 2004 and 2017, respectively. (Recall the years 2004 and 2017 on the below chart.) These pictorial revelations are to do with the opened “seals” of Daniel and Revelation, and so when they were made public there was a certain expectation of cosmic signs and wonders, (Rev. 6). Numerous exact predictions were soon made once the pattern of calamity became evident. Many articles were written especially from 2004-2011. Now here we go again in 2017. But from now on I plan on talking LESS about the signs that will follow and happily MORE about the Bible Fractal itself. This ax to the root of the “Cherub Balance Bible Code“, was revealed during Hurricane Charley (2004), which occurred when the Greece Olympics began. God chose this moment to prove a sacred point, namely, “Who controls the weather?” Is it the ancient gods of Greece, whom these games honored, etc., or the Lord Jesus Christ? 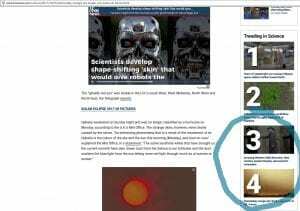 The Bible Fractal began round two. However, this time the bar has been raised. (Click to enlarge.) 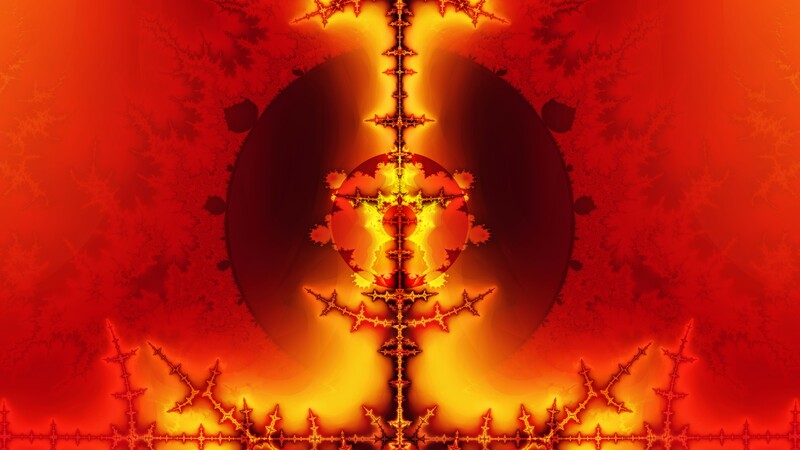 Bible Fractal: The Angel of the Lord sits upon His throne within the burning bush. He has “raised the bar”! Moreover, 2017 is tied with 2011 for the most “billion-dollar disasters“. Update: The “out-of-season” fires of December 2017 in California around Los Angelas, especially the “Thomas Fire”, became the 17th billion-dollar disaster. Thus, 2017 has had the most billion-dollar disasters of any year. Moreover, the Thomas Fire became the largest fire in California’s history. It is larger than the previous record-fire, that is, the San-Diego area fire (“Cedar Fire”) of 7+7 years ago. 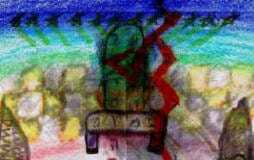 God gave several signs of upcoming nuclear warfare exactly fourteen years ago that I wrote about back then. 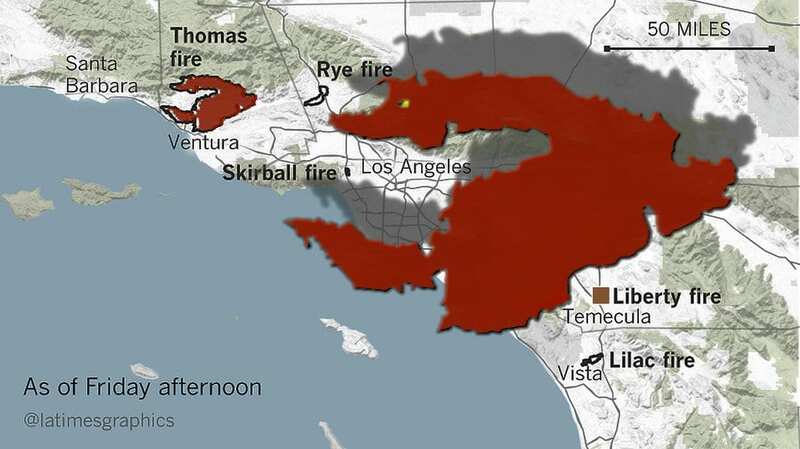 The Thomas Fire also formed the shape of a fiery dragon by the sea about to swipe a third of “The Angels” with its tail, (Rev 12-13). “Los Angelas” literally means, “The Angels”. Click here to view the short snippet of the “Gog and Magog” video that refers to the Thomas Fire as a sign of coming nuclear warfare on Russia and its hordes, but America will not escape. (Click to enlarge.) The larger dragon-silhouette is simply an enlargement of the actual fire above Ventura. (A shadow and an eye added to the larger image.) Thomas Fire began the very hour (on the 360 calendar, Dec 4, about 6 pm) at the very earliest point back to the death of Moses in 1406 BC. (490*7, fewer 7yrs.) Thus, the pattern continues, except now it switches from Aaron to Moses. 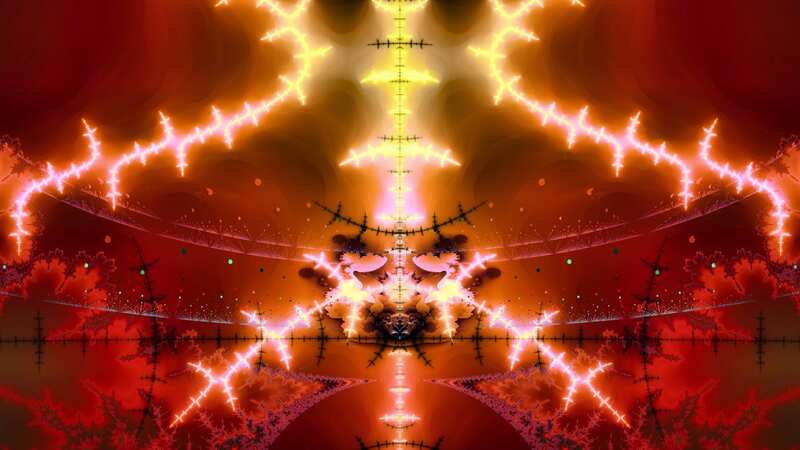 Also, note 1260 days from the first Fractal discovery of “The Burning Bush” image, etc. Note the timing of Trump’s embassy-move to Jerusalem on Dec 6, inclusive. See full “Gog and Magog” video for details. It appears that God is warning of coming nuclear bombs on San Diego, San Francisco, and Los Angeles by using these fire-storms as a type of what is to come — unless America repents. But more than that, 2017 has already significantly surpassed 2005 for the “most costly” overall. So far 2017, including the California fires, have total losses for the year at between 200 and 400 billion dollars. The California vineyard fires alone may total 85 billion dollars. 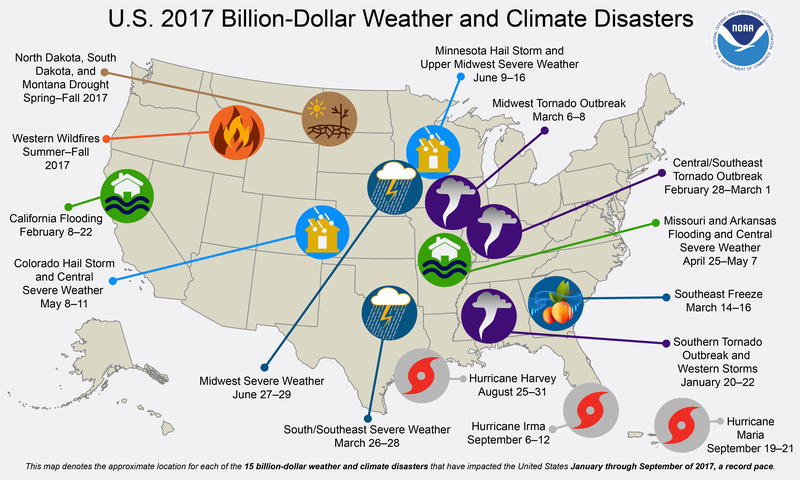 2017 billion-dollar disaster map by NOAA. 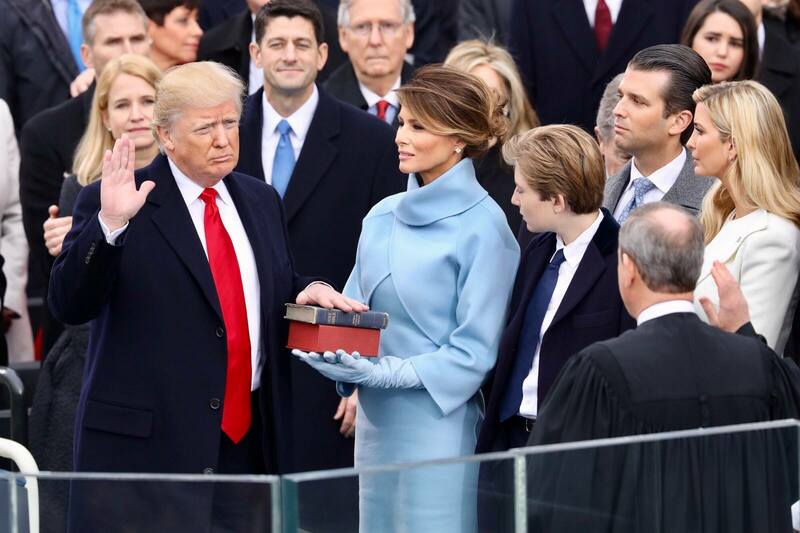 And it all began a few hours after Donald Trump’s inauguration Jan. 20, 2017, when he and others boasted about how that God validated his presidency by holding back the rain during his speech! If Clinton had won, the internet would be teeming with articles and videos proclaiming that God was judging Clinton by the weather. But why the hypocritical silence now? Why is all this happening to Trump? By asking for a king and judges to rule over you “like all the other nations” — when Jesus was your king! (Hosea 8) To some degree or another, most American Christians are confusing the kingdom of God with politics. Jesus said, “My kingdom is not of this world”. See my below video: “David Wilkerson’s 30-yr-old prophecy about Donald Trump”. This word that I share in this video came to me as Hurricane Maria was crossing Purto Richo — even as the Jewish New Year was occurring in Israel. At the time I put out this video, I had forgotten that Trump’s presidency had begun with the same sign of disapproval that had accompanied King Saul’s inauguration. Hurricane Maria over Puerto Rico, part of the United States. Moreover, 2017 is currently tied with 2011 for disasters, and it happens that the most horrifying disaster of 2011 occurred the same day that David Wilkerson died. David Wilkerson died at the peak of the worst tornado outbreak ever recorded. On the day of his death alone, there were 218 tornadoes with 318 deaths. Considering his book, “The Vision”, how can anyone conclude this a mere coincidence? In a sense, David sealed his testimony with his own blood. Around the same time that he died, God showed me an image of David Wilkerson among the clouds (saints) of heaven, seated with Christ. Astonishingly, this tornado outbreak was just one of seven in a series of billion-dollar tornado disasters that year (2011). I predicted this would happen several months beforehand, in January of 2011. 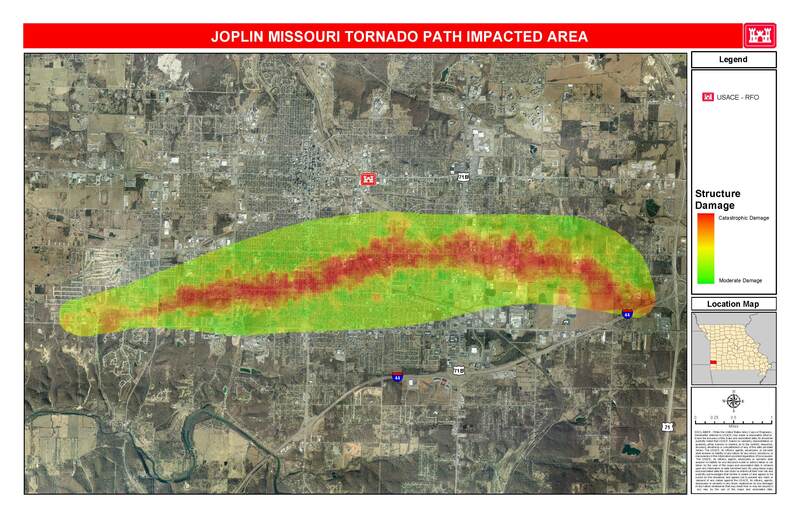 Four of these seven tornado disasters fell on the three exact dates that I specified months ahead of time — with the Joplin (May 22) tornado happening the same hour — 1260 + 1260 days exactly. The remaining three of the seven-billion-dollar tornado outbreaks were within a week or two of the time predicted. This original prediction is recorded on an independent website on “WaybackMachine” for verification. (See “Endnote” towards the end of that article). [I had predicted that these “terrible tornadoes” would occur 1260 + 1260 days (7 years) from when the Balance Bible Code was revealed, that is, from June 27, 2004, ending 6 pm — with a minus seven days, and then a plus and minus 30 days from that particular week. (I.e., mid-April, May 15-22, and June of 2011). For this reason, there were seven billion-dollar tornado disasters in 2011. God highlighted the number seven — the number of completion. After all, why not six or eight billion-dollar tornado disasters? Yes, but at what cost? Here are two excerpts from David Wilkerson’s 1974-book, “The Vision”. If he were alive today, what would David Wilkerson think of the political alliance of Church and Trump today? In view of what David Wilkerson has said in “The Vision”, it’s safe to say that David would likely have nodded in agreement to my video. God gave a sign to prove that He was displeased when Israel asked for a king “like all the other nations”. The sign that God was displeased with Israel was that God would send “thunder and rain” in the off-season for this type of weather. Also, this off-season weather event would occur later on the same day after Saul’s inauguration. This is why the very first billion-dollar disaster of 2017 began on the day of Trump’s inauguration. God gave the same sign of disapproval at Trump’s inauguration as he had done at King Saul’s inauguration. In the case of Trump, God sent “thunderstorms” that set records for their unusual ferocity. 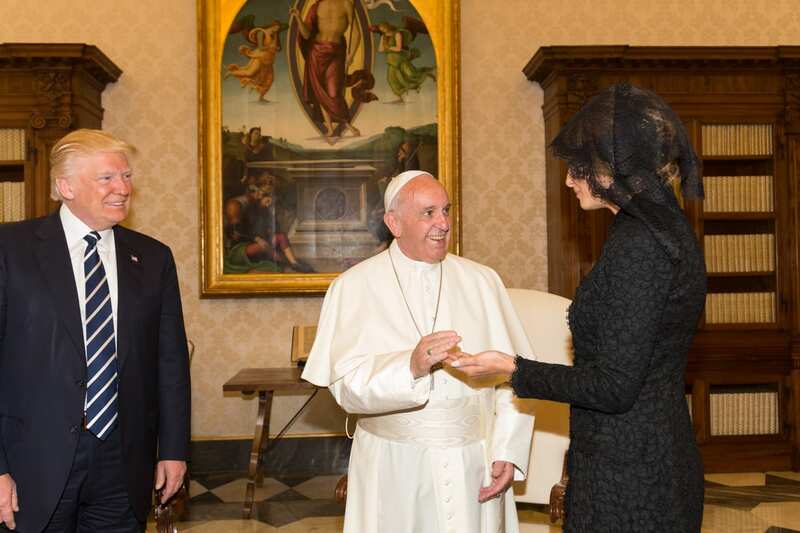 Is Trump one of the prophets? “…thunderstorm clusters blossomed along the frontal boundary…. The very same day of his inauguration marked the start of this unusual weather event, “unusual” in that it was out of season. By early that same evening, tornado warnings were issued. And before the sun rose the next morning, tornadoes broke out across the South. But more significantly, this very same day also marks the first of two more records, (or at the least, tied to them): The most in number, and the costliest, billion-dollar weather-disasters in U.S. history. 2017 billion-dollar disaster map by NOAA that began the day of Trump’s inauguration. To this one can add the multi-billion dollar California fires of October. Keep in mind that technically, the inauguration lasts four days, from January 17 to 21, 2017. Severe storms began the 20th, the day that he was sworn in, and severe tornadoes before the morning of the 21st. By the second day of the outbreak, Washinton DC was also included in the zone of thunderstorms. By the end of the 21st of January, the threat of tornadoes stretched from South to East, with the “thunderstorm zone” extending up to Washington D.C.
On the 22nd of January. These disasters began in January, the same month that I put out for the first time the Bible Fractal. Few cared, nor noticed. But who would? It needs interpretation. This includes the Nephilim riddle that I put out on YouTube, Jan. 15, 2017, about the lunar and solar eclipses that in part concern Donald Trump and Jared Corey Kushner. “It’s global warming!” is the battle cry! But if it is just global warming, then why has global warming singled out the U.S.? Why systematic pummelling that includes a mass shooting? And if it’s HAARP, why burn down the globalist stronghold of California? True; some hurricane seasons favor landfalling hurricanes more than others. But recall that these calamities began on the heels of an ominous heavenly sign, a sign interpreted by millions around the world to be a portent of judgment. Quite a coincidence, don’t you think! And what about the sudden increase in volcanism along the “Ring of Fire”. 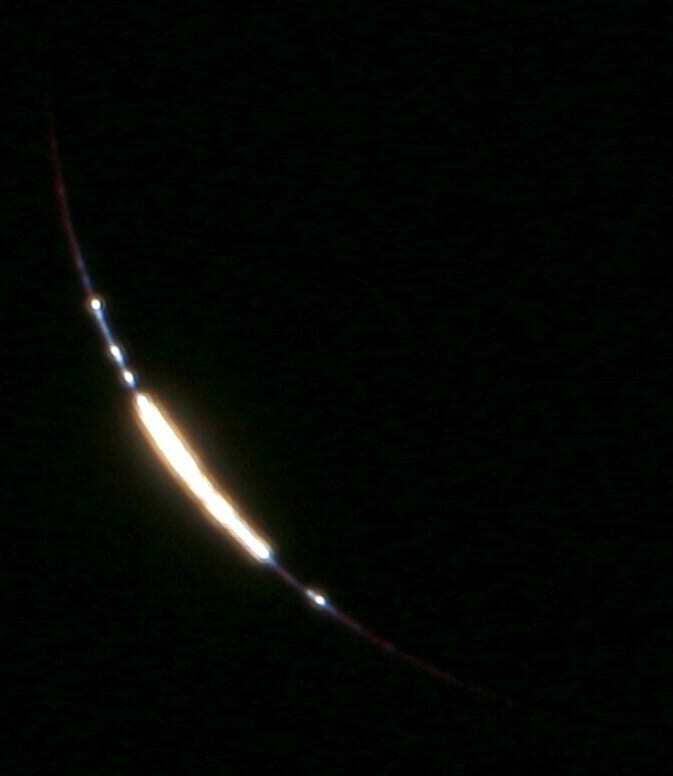 First, there was the rare total solar eclipse that drew a diagonal line across the United States, and with another diagonal line set to occur in seven years so as to form an “X”. How often does an “X” like this occur across the United States? A string of seven Total Solar eclipses, each 3.5 eclipse years apart (346*3.5). While this is not rare (earth sees about six such strings per century), what is rare is where and how this series land. And don’t forget the “unusual” solar storms in the off-season of the Sun-cycle. Sept. 10, 2017, X8.2-class solar flare as observed by NASA’s Solar Dynamics Observatory. And what about the sign in Virgo on Sept 23. Just because the devil distorted this simple sign by overemphasis, doesn’t negate its meaning. “Jesus is coming”. But we do not know when. Perhaps this year. Perhaps in a hundred years. August 21, 2017. Total solar eclipse across the United States. A total solar eclipse symbolizes death and resurrection — the stone that was rolled away from the dark tomb on resurrection morning. Is it a coincidence that Harvey suddenly resurrects on the third day after the spectacular eclipse of August 21, 2017? The sun was also darkened when Jesus hung on the cross. And Jesus also rose on “the third day”. Can you not see that this eclipse was a portent of the woes that followed? Or has the light of the Sun blinded you? 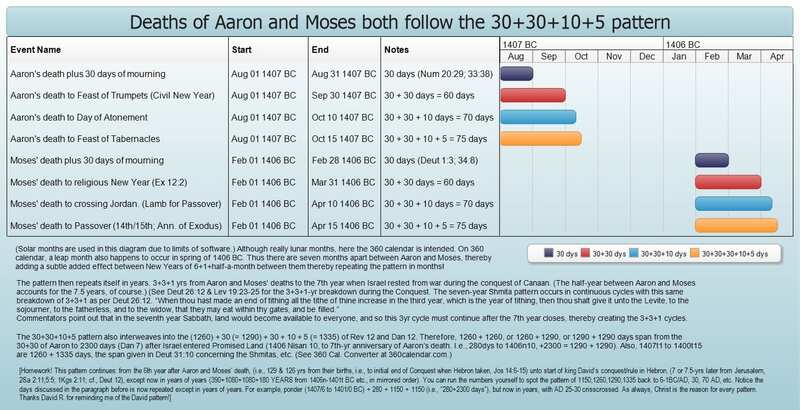 Footnote: Both the regular Jewish calendar and the 360 calendar are communicating a similar pattern. On the 360-calendar of the Prophets, the date for the eclipse and resurrection of Harvey occur on the "7th month, 15th to 17th day", which is the half-year anniversary of when Jesus died and rose again. This is huge when one understands the importance of three-and-one-half years in the Bible.) Observe what happened 40 days after the said 15th and 17th. (The antithesis of the ascension of Jesus "after 40 days" is the ascension of certain Nephilim from the abyss of the sea, Rev. 13:1, see Video). And then Pentecost, which is 49 days after the resurrection! Also notice that 49 days after the eclipse (7*7), the sun again was darkened, this time by “billows of smoke”, as seen when Northern California awoke. The sun and moon glowed like the blood over San Francisco. It happens that “Pentecost” occurs 49 days after the Feast of First Fruits, which is when Jesus rose from the dead. Footnote: Wow! Do you get what that means? 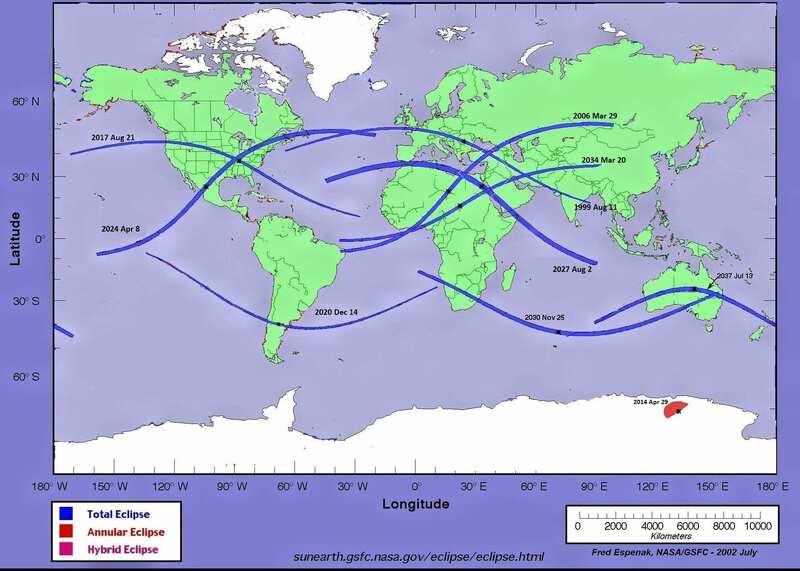 See the previous special ticker-tape note concerning when the August 21st eclipse occurred on the 360 calendar! Therefore, this 49 days directly parallels the 49 days of Pentecost! "Pentecost" was also when Moses received the Law on Mount Sinai/Horeb. On Pentecost, the Apostle Peter quoted from the Book of Joel as being fulfilled in his day and ours. And others thought they were drunk on wine! “God is love”; therefore, God rebukes the backslider by using that which gets man’s attention — “Affliction”! But we must never forget that God delights in mercy, as is evident from this passage about Elijah at Mount Horeb. 4 But he (Elijah) himself went a day’s journey into the wilderness, and came and sat down under a juniper tree: and he requested for himself that he might die; and said, It is enough; now, O Lord, take away my life; for I am not better than my fathers. 5 And as he lay and slept under a juniper tree, behold, then an angel touched him, and said unto him, Arise and eat. 6 And he looked, and, behold, there was a cake baken on the coals, and a cruse of water at his head. And he did eat and drink, and laid him down again. 7 And the angel of the Lord came again the second time, and touched him, and said, Arise and eat; because the journey is too great for thee. 8 And he arose, and did eat and drink, and went in the strength of that meat forty days and forty nights unto Horeb the mount of God. 9 And he came thither unto a cave, and lodged there; and, behold, the word of the Lord came to him, and he said unto him, What doest thou here, Elijah? 10 And he said, I have been very jealous for the Lord God of hosts: for the children of Israel have forsaken thy covenant, thrown down thine altars, and slain thy prophets with the sword; and I, even I only, am left; and they seek my life, to take it away. 12 And after the earthquake a fire; but the Lord was not in the fire: and after the fire a still small voice. 13 And it was so, when Elijah heard it, that he wrapped his face in his mantle, and went out, and stood in the entering in of the cave. And, behold, there came a voice unto him, and said, What doest thou here, Elijah? What is the lesson to be learned from Elijah? And He rules “over” the roar of the storm! (This was Part One of two documents). Click here for “Part Two”. Because so many speak of “odds” and “chance” nowadays, I have computed the odds of successfully predicting the timing of the past seven events to do with the United States as one in 100,000,000,000,000. And that’s conservative. Some calamities lasted a full week. But counting to its finish, and allowing plus or minus two days due to the various ways of looking at it (lunar month, 360 month, and solar month). This is a very general outline. (Keep in mind the +/- two days). 80 days (California Vineyard Fire). (Click to enlarge.) Both Moses and Aaron follow the pattern of creation when they died, and in turn become the pattern for much larger things that interweave with it. This chart and related charts were put on the internet a few weeks before the United States total solar eclipse, and is the template for all that followed. To read the rest of this article, click here for “Part Two”. Dean has spent 30 intensive years studying in relative isolation after earning a formal Bachelor of Theology degree in 1985. This enabled Dean to mature original ideas. Dean maintains a basic evangelical confession of faith.